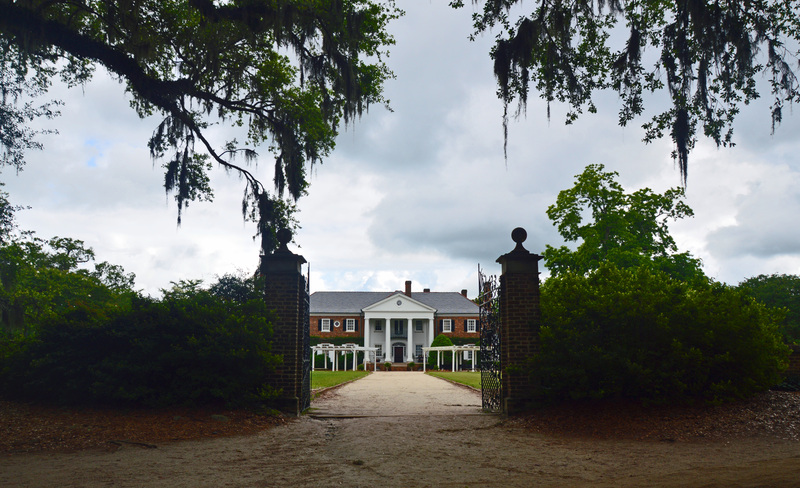 A few miles from Charleston and Wild Dunes Resort where I am staying is Boone Hall Plantation; a gracious, beautiful plantation lovingly restored and open for tour for anyone wanting to grasp a little of yesteryear. It was the son of Major John Boone who planted the trees in the 17th century and I am thrilled to drive up the long lane leading to the mansion built in 1936. 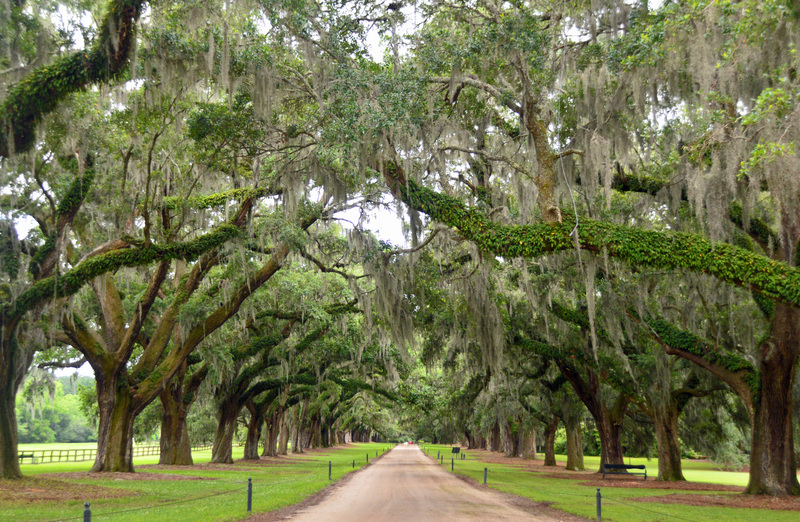 The plantation was established on the banks of Wampacheone Creek in 1681 when Major Boone came to Charleston. I first tour the house. It, in and of itself, is a history lesson in the design and appeal of the early 20th century. 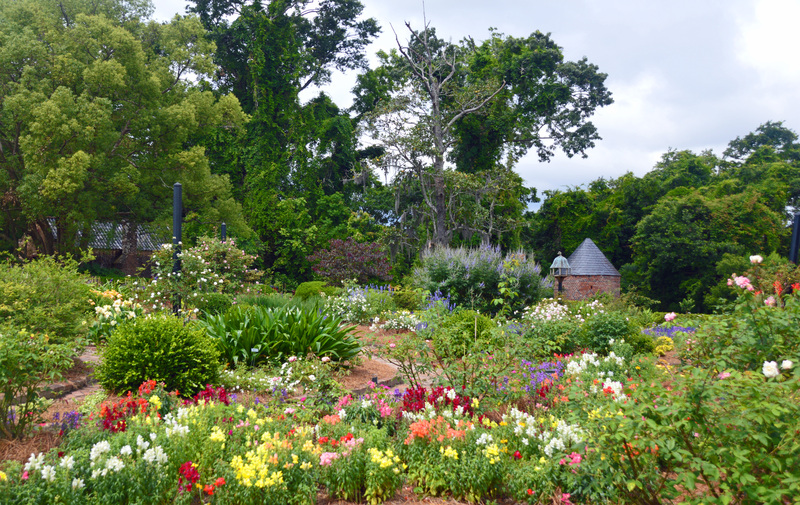 From the house, I stop to admire the lovely garden filled with a rainbow of flowers. 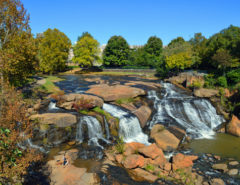 One of the main features of the garden are antique roses that are more than 100 years old. Shortly after arriving at the slave cabins, a talk began. 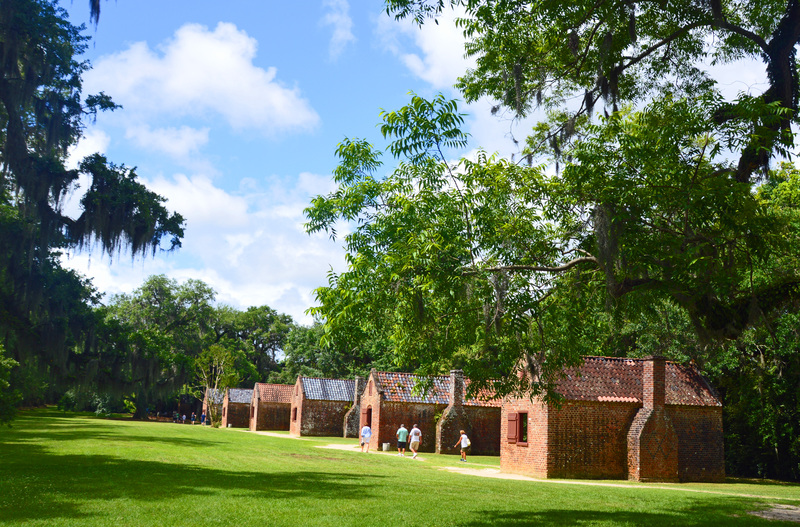 There are eight original slave quarters unusually located just a few feet from the grand entrance and built of brick. 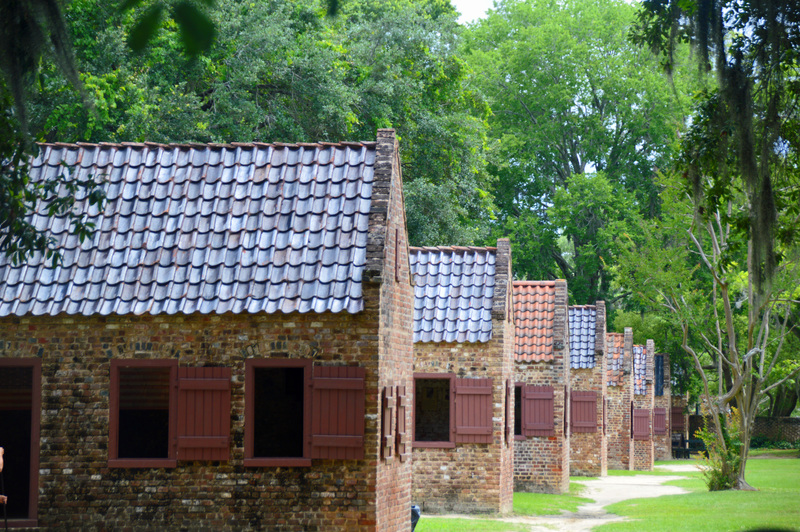 A knowledgeable guide explains the lives of slaves, their duties and the deplorable lives they were forced to live. I wander the length of the cabins, looking inside and wondering how slavery could have been such an engrained institution in America’s early history. Anyone visiting a southern plantation should always remember these fine homes and accompanying lifestyle were built on the backs of those enslaved to servitude. 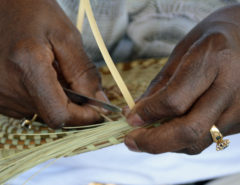 The culture was adapted by African slaves. A talented presenter sang and danced and explained further the lives of slaves and what many of the song and traditions meant. All too soon it was time to leave. I can highly recommend this historic attraction for anyone wanting to better understand South Carolina plantation life in the distant past. 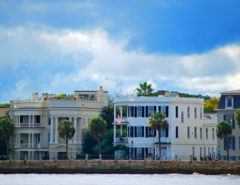 For other articles on Charleston, click here.